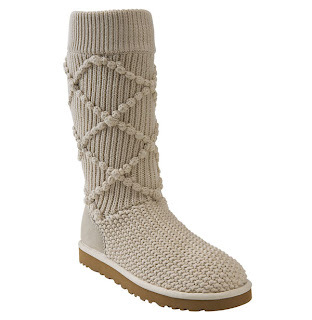 La vie Jaime : Uggs, fUggs, and I am a winner! Uggs, fUggs, and I am a winner! 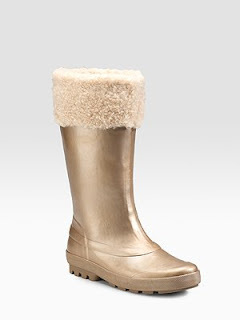 Uggs and fUggs (faux-Uggs) came onto the scene when I was in college. Being at Syracuse University, Uggs weren't just fashionable, they were a necessity. 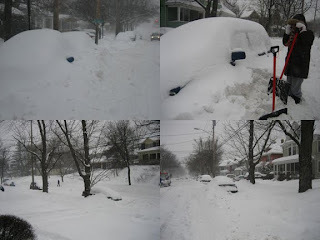 Let's just say if you haven't been to the Cuse in winter, don't go. It snows everyday for MONTHS. Though I complained and complained, it's really a bonding experience for all the Cuse alums, and this snow day (a first in like 20 years) from the Valentine's Day blizzard of 2007, will forever live in infamy...oh and The Quad looks really pretty in the snow- when you can bear to walk through said blizzard(s). try it all you haters, I swear! 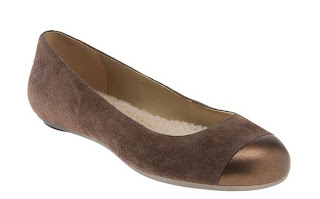 and this pair of cute flats that caught my eye. 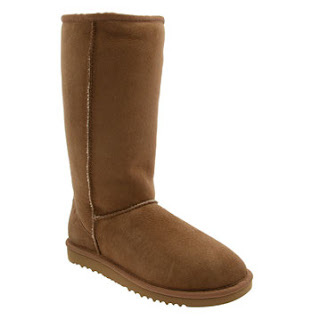 Do you own a pair(s) or are you anti-Uggs? *Update: Vogue's ALT wears Uggs! PS: I am a giveaway winner from Couture Carrie (a beyond fabulous blog I check out every day!). I am so thrilled. 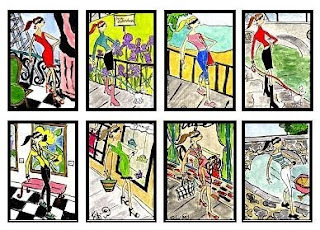 I won a lovely set of fashion note cards from Fifi Flowers. Wow! Congratulations on those FABULOUS note cards! I luv UGGS too, I can't live without them in the COLD! This SUMMER I bought 2 pairs of UGG Flip flops! 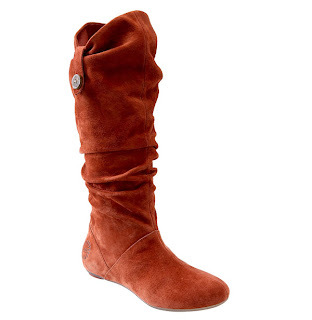 Right now I have my eyes on the Celt knee boots from the Celtic Sheepskin company those are really nice too!